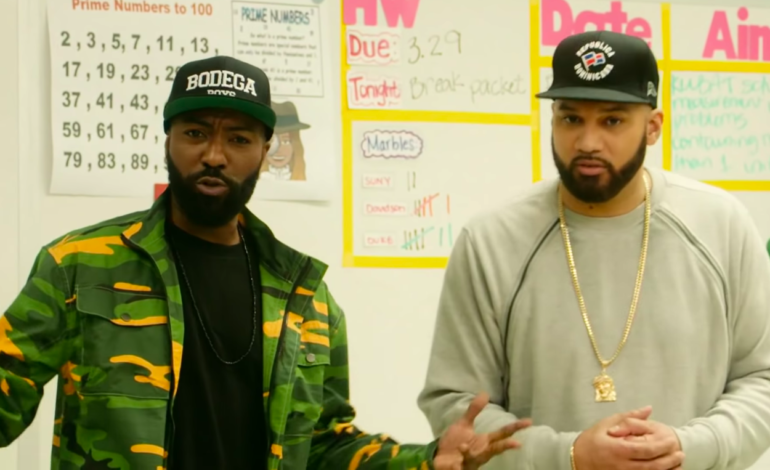 Desus Nice and The Kid Mero, hosts of the late-night talk show Desus & Mero, have officially made their move from Viceland to Showtime as of February 21, 2019. The duo have released their late-night talk show premiere on Showtime for the first time, and have made it available on YouTube for free. 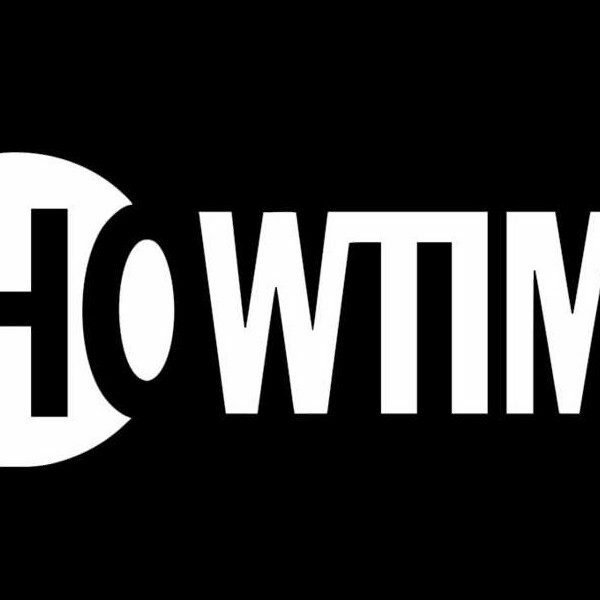 Additionally, the show will be free to stream on multiple platforms, as well as on Showtime’s website. Desus Nice (Daniel Baker) and The Kid Mero (Joel Martinez) had known each other as acquaintances for a while, but worked separately. They crossed paths after rediscovering each other on Twitter and finding they had more in common than they knew. They first began on MTV and Complex, then on the Bodega Boys podcast before making their move to a daily late-night show on Viceland, where they gained popularity. Although there are many popular late-night tv shows, Desus & Mero is expected to be a game-changer. Not only are they cunning and eccentric, but they also know who to talk to and what to talk about to produce relevant content that both informs and entertains. For example, when discussing Duke basketball player Zion Williamson’s broken shoe catastrophe, Desus comedically stated, “If you are an immigrant child and your parents got your sneakers from Payless, you know this pain.” Desus and Mero will continue hosting their Bodega Boys podcast. In the premiere episode, Desus and Mero spoke with Congresswoman Alexandria Ocasio-Cortez (D-N.Y.), who was their first guest. The show is produced by Jax Media and executive produced by Desus Nice, The Kid Mero, Lilly Burns, Tony Hernandez and Victor Lopez. Watch the premiere below.